The ADFC is, as regular readers of this blog know, the German cycling club interested in touring and cycle paths rather than the sporting aspects. The Germans are, of course, great classifiers and the ADFC is no exception. 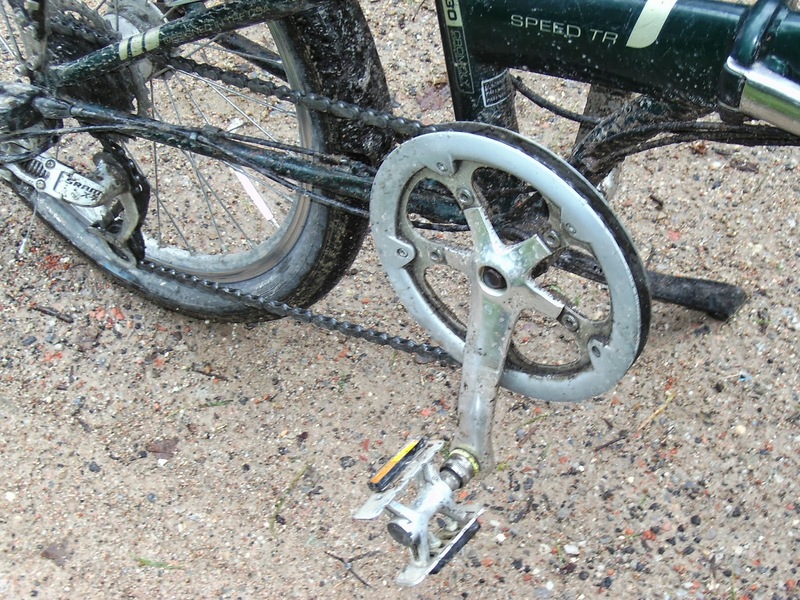 It grades cycle routes into 3 classes using the following criteria. 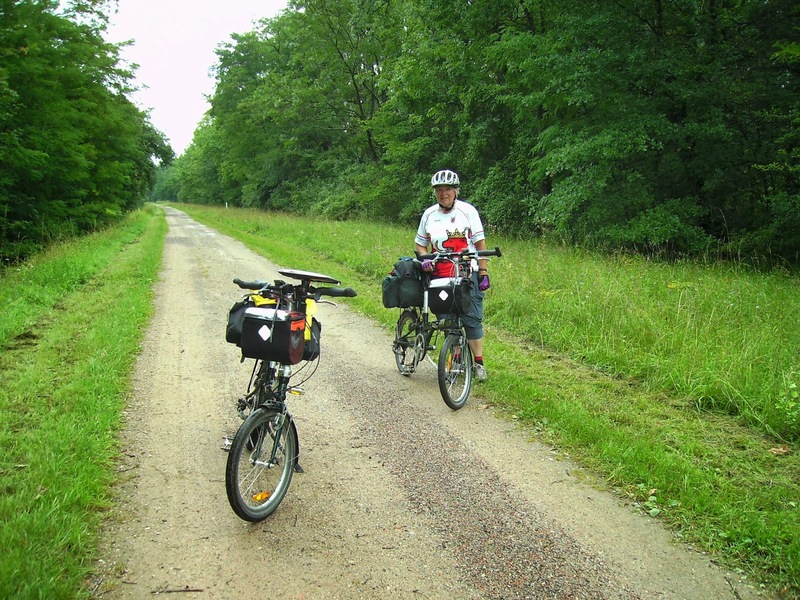 This service is not free, the trail organisations pay most of the costs of the assessments. The weighting for the overall rating is shown after each criterium in brackets. because this can be the result. Information overload, but who cares? 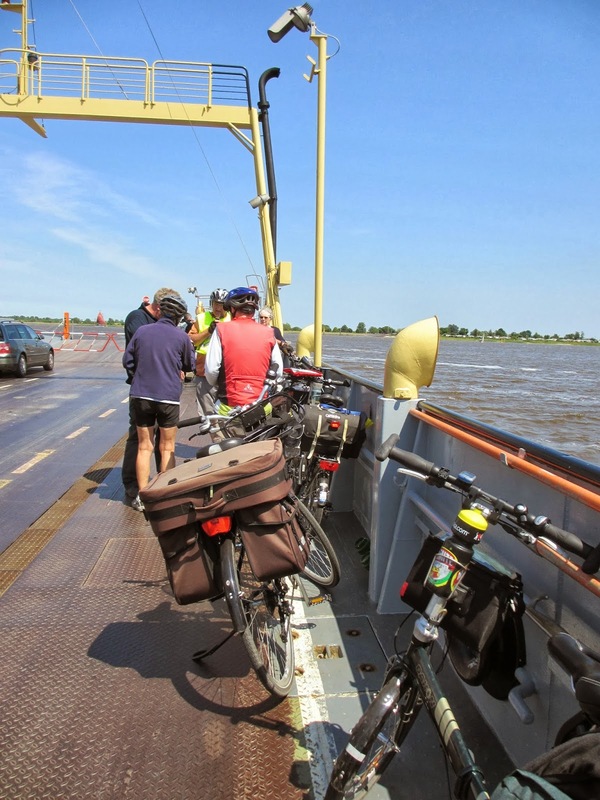 Ferries can also be useful! In addition the route should have a clear name and/or be well known. This probably means that the “Black Pudding Route” would not be accepted whereas the “Gelsenkirchen Black Pudding Route” would be. 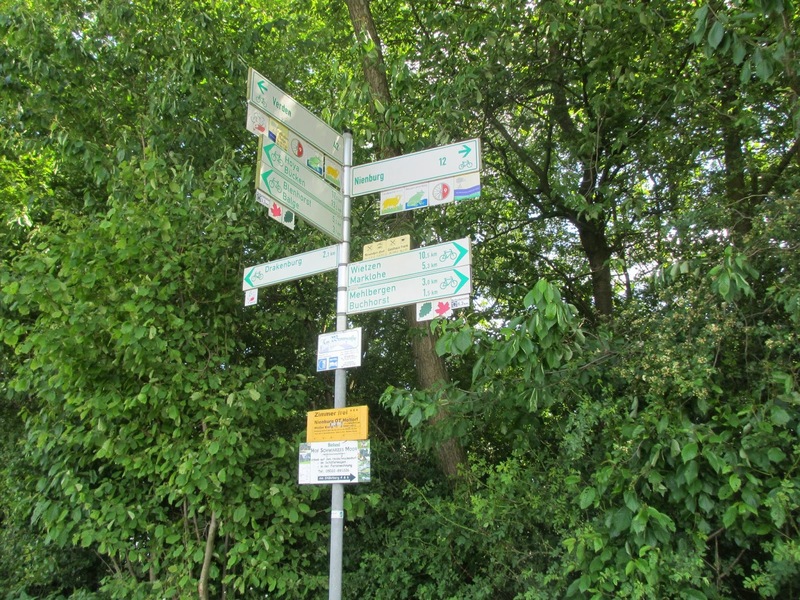 On the other hand the Romantic Road would be allowed because the route name has been used since WWII. These rules does not always seem to be taken too seriously. The nonappearance of routes like the Rhine, a particular favourite of ours does not mean that it cannot meet the standards required. There is probably another more mundane reason for this. The ADFC charges over €800 to check 50km of route, which is cheap in view of what the club delivers. The advice given in their reports can be used as way of improving the routes. The costs to have a longer route checked are quite prohibitive especially in these days of belt tightening by public authorities. 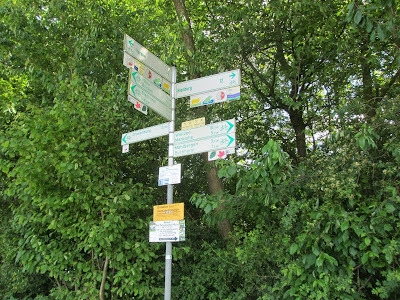 The Rhine Cycle Route, for example is 1230km long. River Main (Germany) 600km from Bischofsgrün (Source of the White Main) E of Bayreuth or Creußen (Source of the Red Main) S of Bayreuth – Mainz, confluence with the Rhine). Südschwarzwald-Radweg (Southern Black Forest Cycle Route) 240 Kilometer (+ 69 Kilometer variations) circular route. See this blog 2 March 2013. Tour Brandenburg A cycle tour around the province of Brandenberg. 1111km, Circular Start, for example, in Potsdam, Berlin or Cottbus. 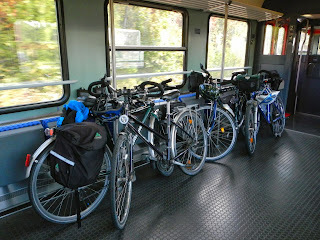 Drauradweg (Cycle route along River Drau) (Austria) 366km from Toblach/Dobaccio (Italy) to Marburg.